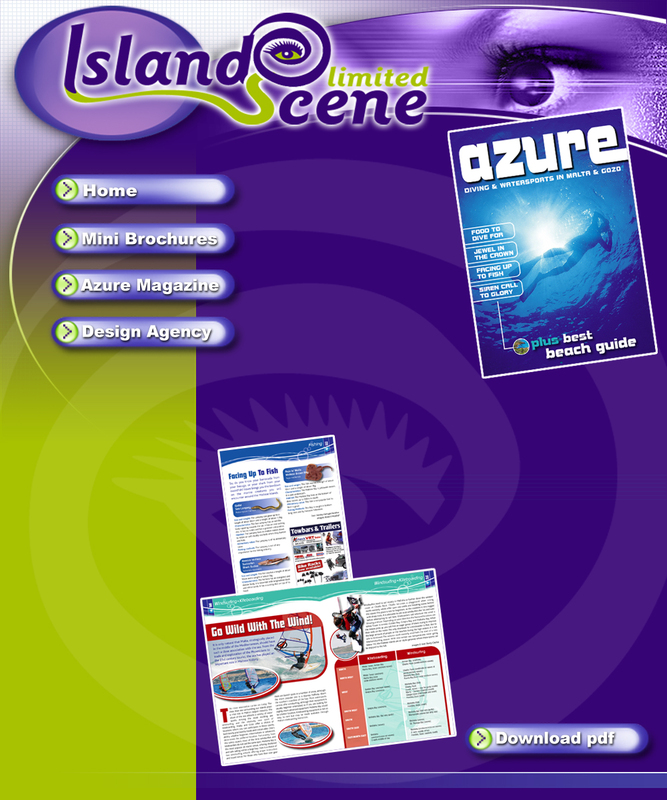 Copyright © 2011 Island Scene Ltd. All rights reserved. Don’t Delay! Dive Into Azure Today! detailed guides to the best dive sites. traditions plus the history of one of Malta’s favourite waterpolo teams. we’ll feature your stories in future editions.